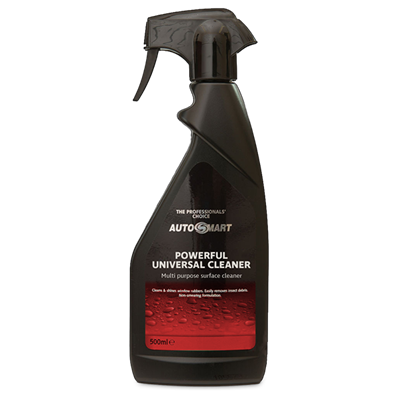 Autosmart Powerful Universal Cleaner 500ml. A multi-purpose surface cleaner. 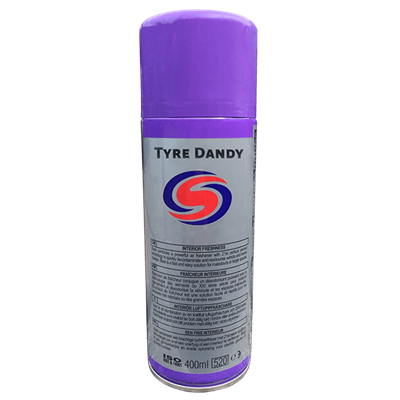 Outstanding wheel cleaner & has replaced Clean Wheels. 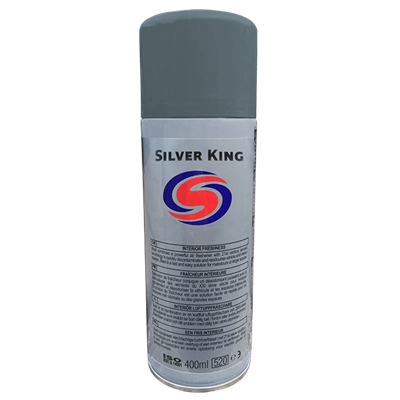 Autosmart Silver King is a spray paint designed to give great results when touching up or rejuvenating engine parts, wheels and car accessories.